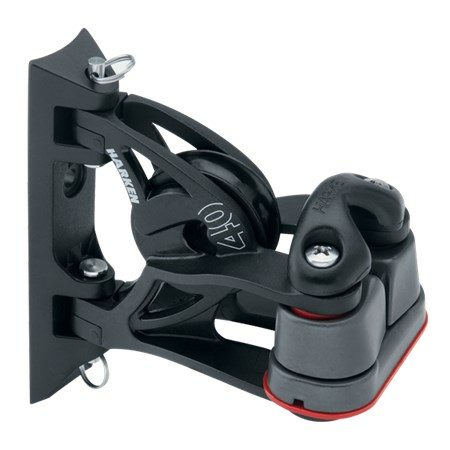 High-strength pivoting lead blocks with cams are used for halyard controls on larger keelboats and as “headknockers” on dinghies and beachcats for sheeting directly from the boom. Hole spacing and rivet size are the same as Classic models, making upgrades easy. Cam reverses for either up or down cleating.